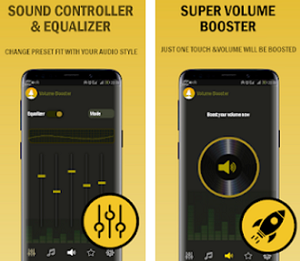 Taking photos and editing them as you like nowadays is easily done with the right photo editors and photo makers available for your smartphone. There are many of these tools available to help you enhance your photos, make them cooler and unique before sharing them. For all of you out there that look for a photo app to help them create your own thug life photos, we searched and we discovered an amazing photo editor and maker that you need to try. Let’s see what the app offers you. What are Thug Life Stickers about? This is an incredibly interesting and fun to use photo editor and maker that allows you to easily and without much effort to create your own thug life photos, montages, and collages in just a few seconds. Developed on android platform, the app allows users to fill their photos with the gangster thug sway, wearing the Tupac swagger or looking like their favorite rapper by their own choice. You can even create fun thug life photos of your friends. Just choose a photo and use your creativity. Why use Thug Life Stickers? Thug Life Stickers are offering many of the coolest thug life stickers such as glasses, hats, caps, shades, quotes and other stickers. Your photos can be customized easily with the large selection of PNG and stickers, with constantly added new stickers that can be positioned and resized as you like to create the perfect thug life photo, montage, and collage. Also, on the app, you can you find a wide selection of gangster-like sway filters so you can choose anyone you like, save it and share it as your final thug life image. To your gangster images can be added lots of different thug life frames and without the need for a crop tool, the app offers the perfect square frame for any of your photos. On your photos can be added unlimited custom thug life quotes and texts with a diverse range of fonts too. 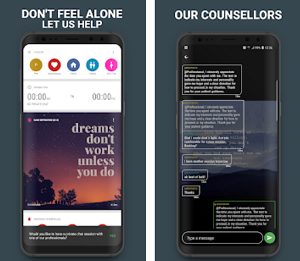 The text’s color can be changed as you like and with the full use of your options, you can write a quirky, thug life caption overlay to your photos, montages, and collages. Only with a tap, share your created thug life photos with all your stickers on social media like Instagram, Twitter, and Facebook. 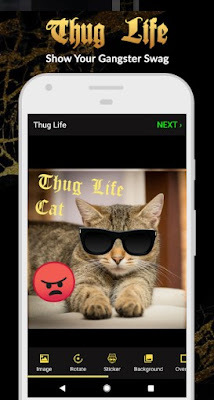 Download this app on Google Play to create your own thug life photos to share with your loved ones!